We offer you a quality Internet experience. We can now provide TRUE, reliable high speed broadband internet to your home or business. Howard’s Electronics is expanding services in Mills County after 35 years of business! We can now provide TRUE, reliable high-speed broadband internet to your home or business. Mills County desires and deserves these internet services. Howard’s HighSpeed has a great history of service, reliability, and the most reasonable rates across Southwest Iowa! A trained technician will install the small outdoor receiver at your home. Examples of typical internet usage for this plan. Some installations require additional equipment and time. We offer you a quality Internet experience. 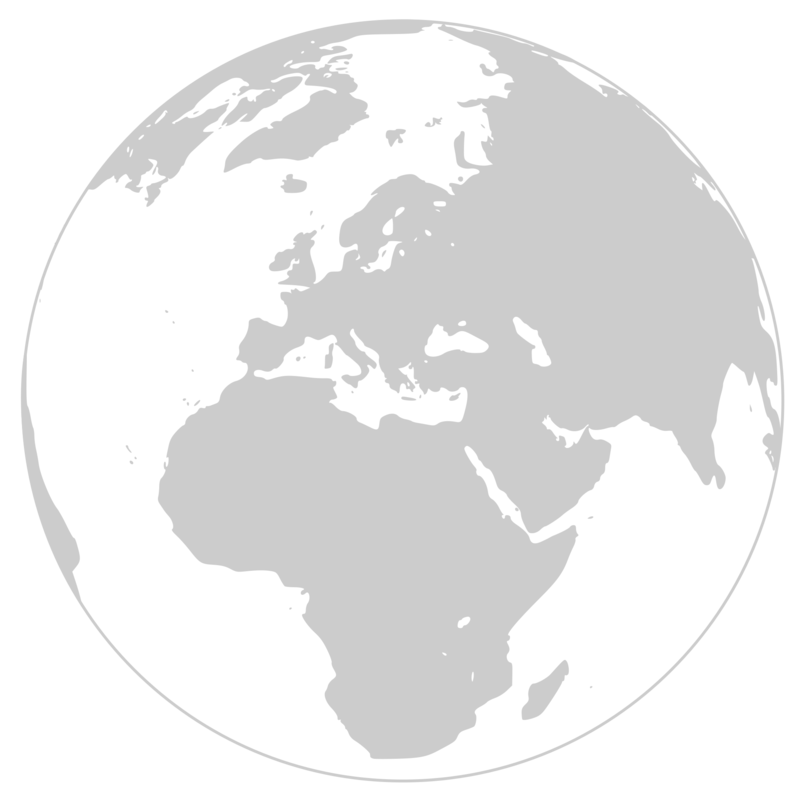 Broadband Internet is month-to-month. 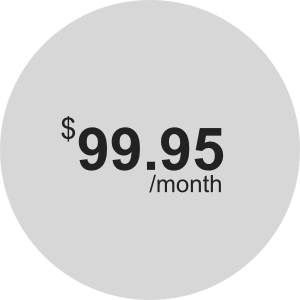 We provide you with a simple billing method instead of writing a check each month. Much like Amazon or any other Internet shopping service – we automatically bill your credit card each month. Cash/check option available. The best Internet reception/service we have ever used. We began Internet service with Howard Kamish (Howard’s HighSpeed) two years ago. This has been the best Internet reception/service we have ever used. I work from my home for a hospital system which requires dependable high-speed Internet service. Howard provides excellent customer service and goes above and beyond to ensure that our service is always working and, if needed, repairs are completed as quickly as possible. He is always available to receive or return phone calls regarding any issues/questions ASAP. We would highly recommend Howard’s HighSpeed for anyone who is seeking Internet service. The quality and service surpasses what I have available by a long shot. I wanted to let you know how everything is going with our service from Howard’s HighSpeed. In my opinion, overall the quality and service surpasses what I have available by a long shot. We have had our challenges. Just as any business does. But you get that personal touch and effort that you will not receive from any other provider in the Mills county area. Howard’s HighSpeed has been a reliable service for my business, my family, and myself. I have nothing but positive things to say about Howard’s HighSpeed. I have nothing but positive things to say about Howard’s HighSpeed. 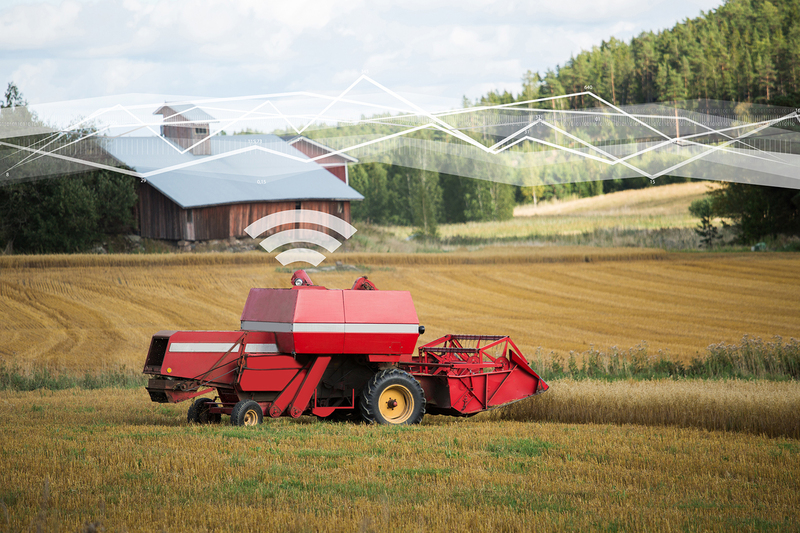 We live outside of the city limits, so we knew it might be challenging to find a reliable internet provider. As soon as we signed up with Howard’s HighSpeed, we have been continually impressed. It is rare that we do have an issue with our network, but if we do Howard gets back to us very quickly and will make every effort to fix the problem as soon as he can. He is very responsive with any questions we have either by phone call, email or text. Which is an awesome feature that you can’t get with other internet providers. The internet service itself is everything you would hope to have. We frequently stream movies and have yet to have any buffering! There are also many levels of service designed to meet your individual needs. 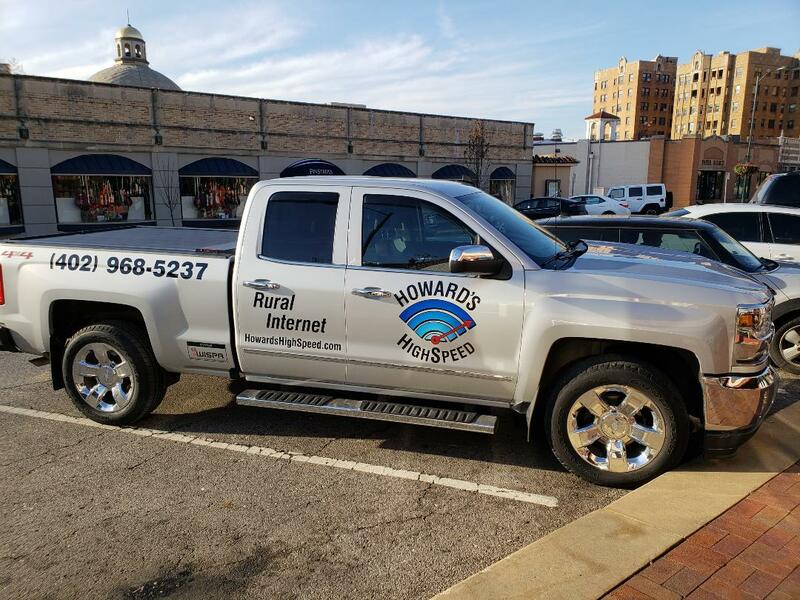 If you need reliable and fast internet service with an even more reliable and friendly person, call Howard! Completely satisfied with the internet service and the exceptional customer support. I have had Howard’s HighSpeed service for over two years now. I have been completely satisfied with the internet service and the exceptional customer support that Howard provides. Living out in the country, our internet options were very limited. I had Century Link DSL but the service was very slow and we experienced many interruptions of service. Howard is always quick to respond to any questions or concerns regarding my service. I would highly recommend Howard’s HighSpeed internet service! will provide optimum performance and coverage. This Acceptable Use Policy is a material part of any agreement with Howard's HighSpeed for the provision of its services to business and consumer customers. We offer fixed wireless broadband Internet services, providing an affordable, outstanding user experience. Howard’s HighSpeed empowers the user to personalize their broadband Internet solution – no bundles, and no Internet data limits! Howard’s HighSpeed offer broadband Internet services to a majority of the residents in Southwest Iowa broadband network, complements Howard’s Electronics and increases the broadband coverage in the territory. Howard’s HighSpeed Inc is the first fixed wireless broadband Service Provider Company in America created exclusively for the advancement, management, and deployment of affordable wireless broadband Internet services in rural and underserved communities throughout America. Maximize your personalized Internet experience with Howard's HighSpeed. Phone - 402-968-5237. 7 days a week between 9:00 a.m and 9:00 p.m.